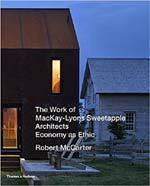 Time for Jazzing Up Architectural Imagination? 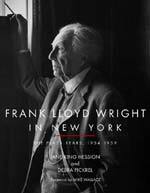 A monumental catalogue of a great exhibition architects need more than they may know - hurry to Cleveland if you missed it in Manhattan. 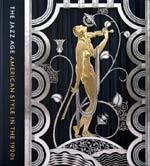 Explore "The Jazz Age: American Style in the 1920s." The Tianjin, China-based architect talks about why architecture needs theory, fractal geometry, teaching, and how seeing a Gaudí for the first time made him cry. 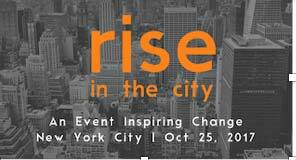 "rise in the city" UPDATE #2: Online Benefit Auction Continues! 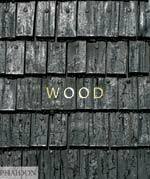 Just in time for the holidays (and only until December 15! ), a cornucopia of creativity - there's something for everyone (including that difficult-to-shop-for friend, colleague, and relative - or yourself!). As designers and engineers move forward to adapt communities to changing weather patterns, providing flood protection while integrating social and ecological benefits will generate value and multi-functional infrastructure. There is a laundry-list of possibilities for creating those oh-so important physical and the more elusive perceived connections to our urban waterfront. Critical to the success of riverfront development: access, activation, and awareness. Lesotho, Africa, comes to NYC through art created and donated by architects, designers, artists, and sponsors from around the world. 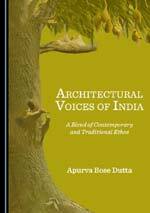 (Studio Joseph / rise) Apurva Bose Dutta: "Architectural Voices of India: A Blend of Contemporary and Traditional Ethos"
The architectural journalist talks about how and why her first book came together, and highlights some of the thoughtful voices she encountered. Memo to: The Next Generation of Architects. Re: What would I have done differently if I had known then what I know now? 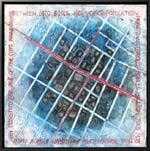 Leaders with the skills and sensibilities of an architect are needed now more than ever. I call it Leadership by Design. The non-profit is hosting an art-filled fundraiser, auctioning 100 works of art by architects, designers, and artists for the organization's inaugural project: expanding and upgrading an overcrowded orphanage in Lesotho, Africa. Using cross-laminated timber in place of the old standards like steel and concrete is one way to reduce the environmental impact of a structure without compromising on the advances we've made in modern structural integrity. 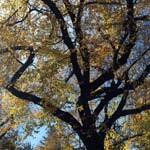 From the Treetops #1: Sacramento: Unheralded City of the Future? Sacramento is on the cusp of something big, building the city's economy around innovation and creativity. But innovation is only worthwhile if put to use. 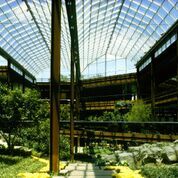 Sitting Down with Kevin Roche: "I learned everything I know about architecture from Eero." "The most important thing one can achieve in any building is to get people to communicate with each other. That's really essential to our lives. We are not just individuals, we are part of a community." A Plaza home and office had much to offer the architect, including prestige, prospect, and refuge - an elegant perch from which to survey the city he loved to hate.